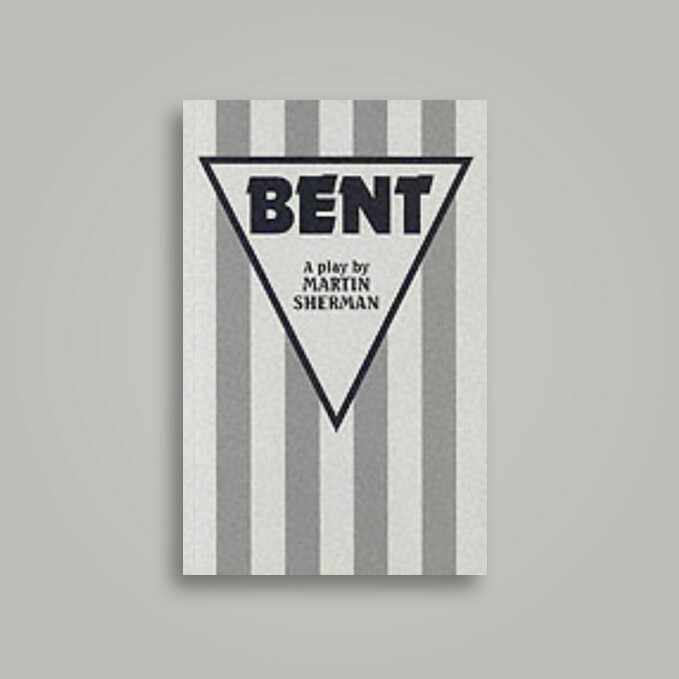 Bent by Martin Sherman is a collaboration project between Northern Illinois University’s College of Visual and Performing Arts, The Graduate School, Gender/Sexuality Resource Center, School of Theatre and Dance, School of Music, and School of Art and Design. The play brings awareness to the persecution of homosexuals during the Holocaust, as it follows one man’s journey of owning his identity as a gay man during this terrible time. Bent is less about displaying a story of victimization but a story of strength. The play comments on love, tolerance, and human dignity as it explores true meaning of self, our responsibilities to others, and how we might handle impossible situations that put our existence at risk. Bent opens Holocaust Remembrance Day, and runs for three ninety-minute productions in The Sally Stevens Players Theatre, in the School of Theatre and Dance’s newly renovated Stevens Building. Performances are Thursday, May 2, Friday, May 3, and Saturday, May 4 at 7:30 p.m.
MUSE Theatre Collective, an NIU alumni theatre company, is set to remount the production in Chicago June 19-21 during PRIDE month. Bent runs just days after the College of Visual and Performing Arts presents The Defiant Requiem: Verdi at Terezín, Sunday, April 28 at 3 p.m. at Boutell Memorial Concert Hall. Note: This play contains mature themes and is not advised for children.